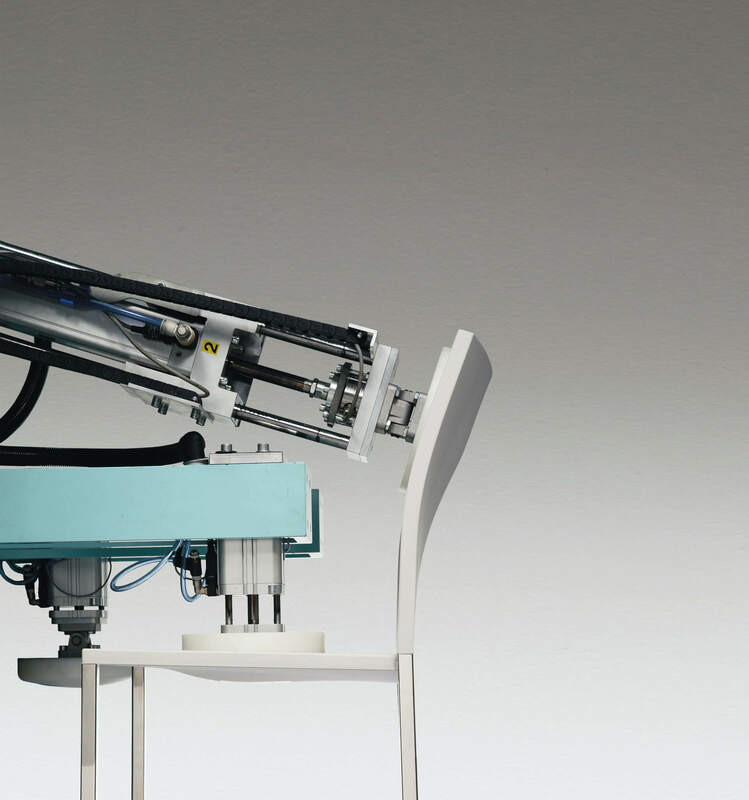 The apparent structural rigidity hides a comfortable seat. The polyurethane shell comprises a complex elastic frame that adapts to the flexible material of seat and backrest in an ergonomic way, ensuring high levels of comfort. 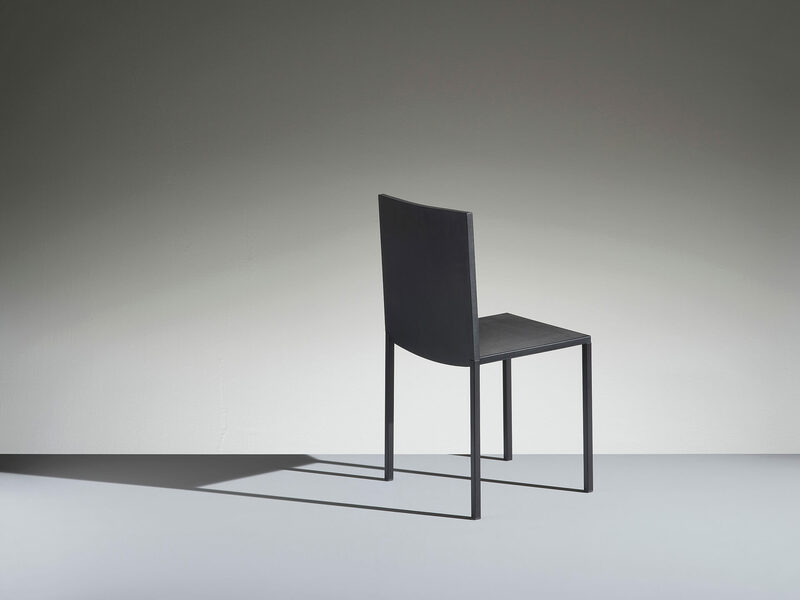 Formal synthesis, clean geometry, limited thickness and the use of just two materials define an elegant and versatile multi-purpose seat, suitable for use in a wide range of contexts, from offices to restaurants, from hotels to homes. 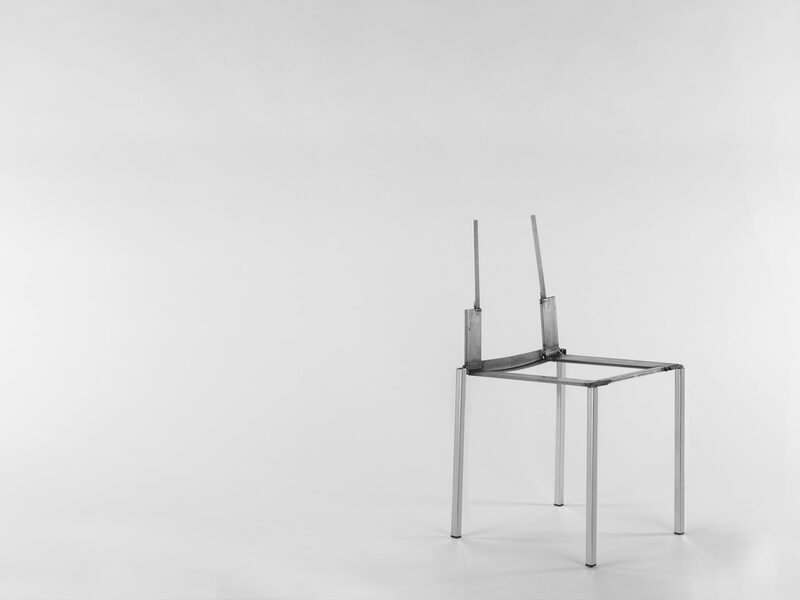 Subjected to resistance, load and security tests at CATAS laboratories (Italian institute for the certification, research and tests in the wood-furniture sector), Hit chair has obtained the maximum score in all tests. Completely hidden by the polyurethane shell, the structure consists of a boxed steel and micro-welded steel insert, integrated in the backrest by flexible harmonic steel elements, that give just the right amount of support and comfort when resting against them. 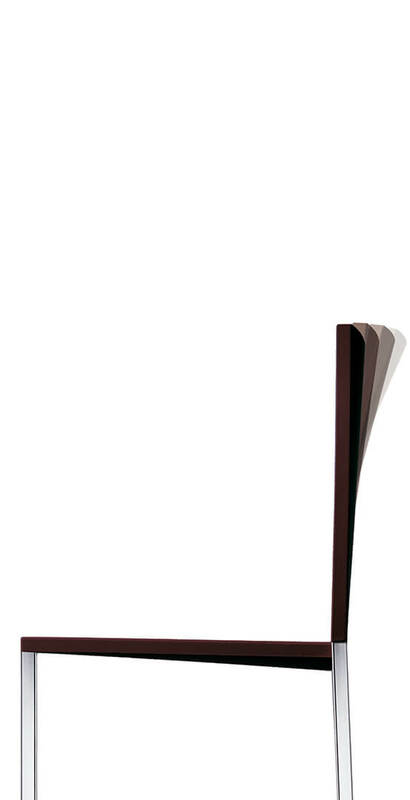 Square section, tubular steel legs with a painted or chrome-plated finish. 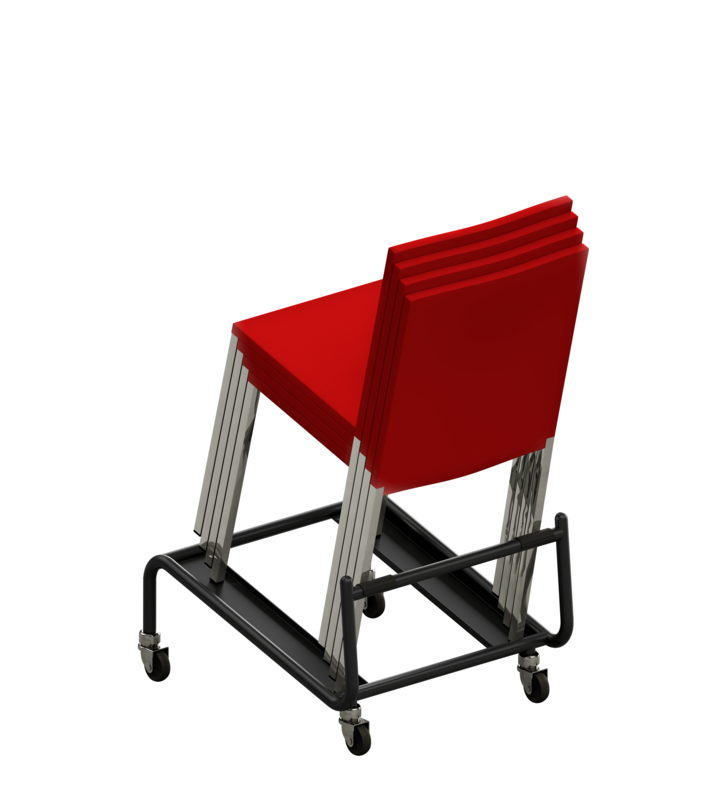 Stackable up to a maximum of 25 seats on dolly and up to 15 seats from the floor, which can be moved using the special dolly provided, it guarantees very restricted storage dimensions. 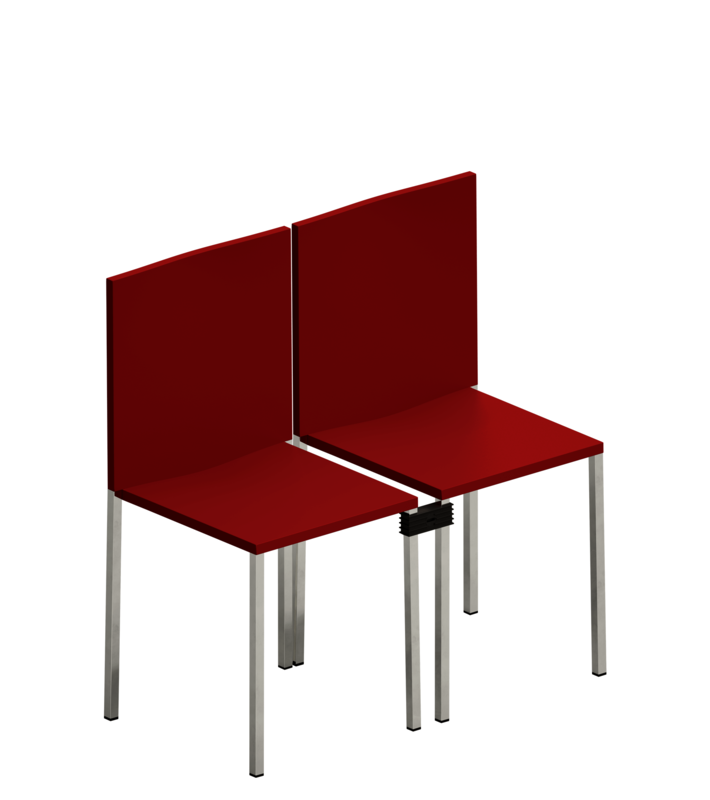 The nylon alignment hook means that it can be positioned with ease in ordered rows for conferences. 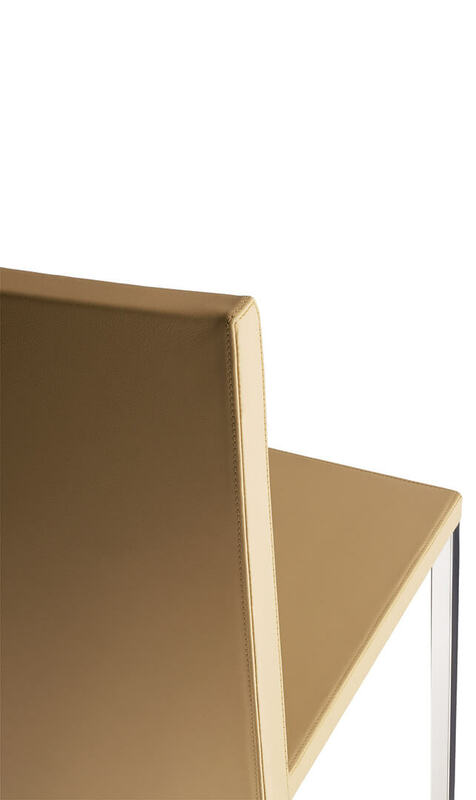 Integral, high density polyurethane shell with flexible backrest. Offered in a selected range of colours, it is finished with double painting on the surface, done in the mould. 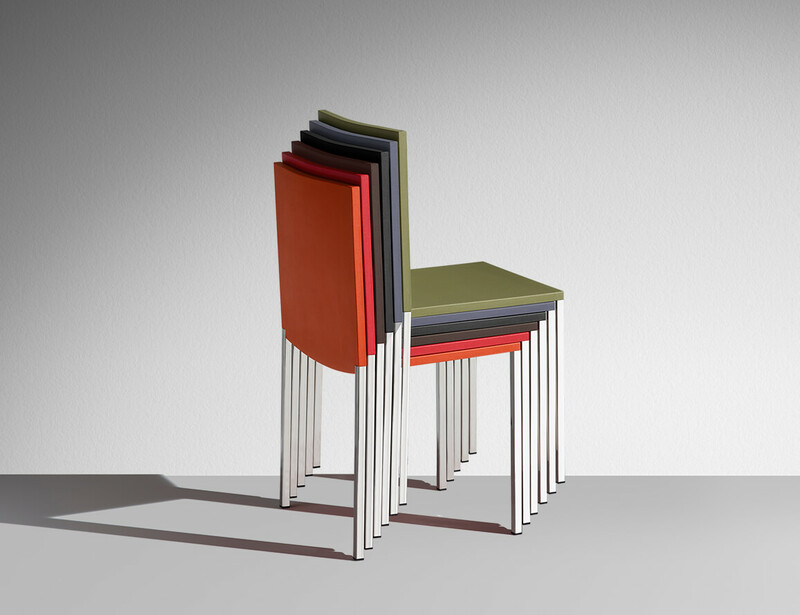 Also available in the refined, leather upholstered version. Dolly to transport stacked seats. Row alignment hook.Dolly to transport stacked seats.